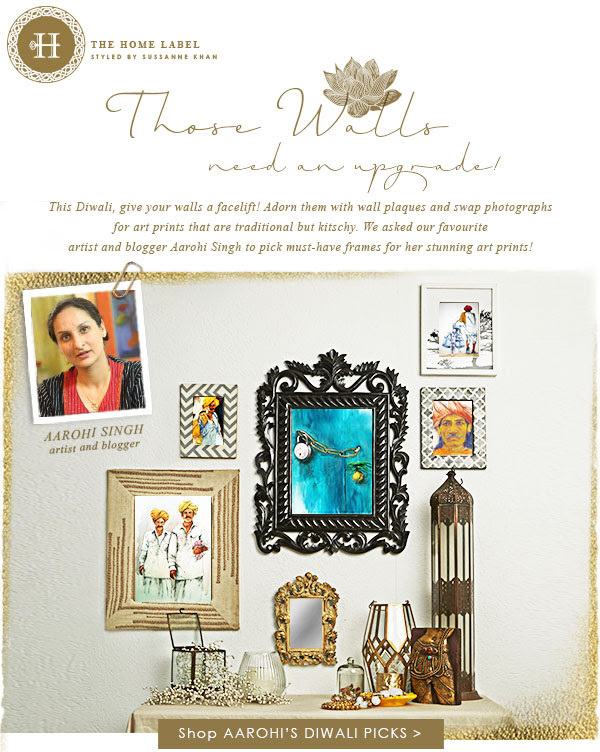 So how have you updated your walls for this festive season? 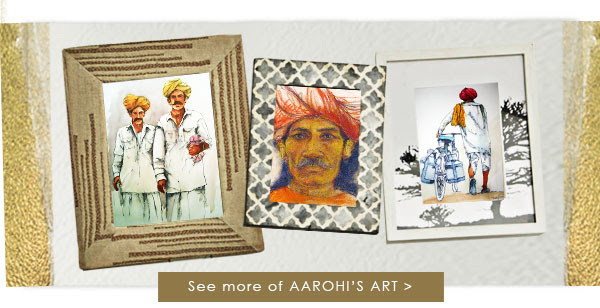 Send in a picture to ‘The Home Label’ and you get a chance to win a print of my Nimboo mirchi painting. It really is that simple!! 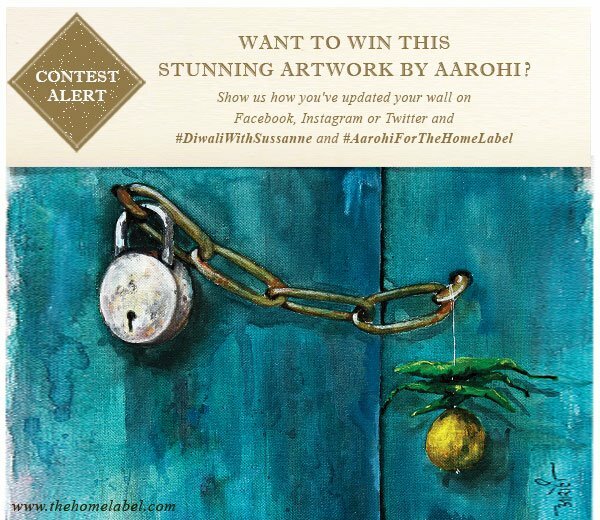 Send your pictures with the hash tags #diwaliwithsussanne and #aarohiforthehomelabel on Facebook, Instagram or Twitter handle is ‘The Home Label’ and show them how you’ve updated your walls for the festivities. Contest ends on Monday 6th October. This entry was posted in Acrylics, Event, Happy Happenings, Interiors. Bookmark the permalink.